The main purpose of writing this book is not only to explain, but also to interpret, the three phases of development of Buddhist thought in India, and how and in what manner it spread out to countries as far away from the land of its origin as Japan. Though the subject may be vast, a conscious effort has been made of explaining the complexity of Buddhist philosophical thought in as concise term as possible. 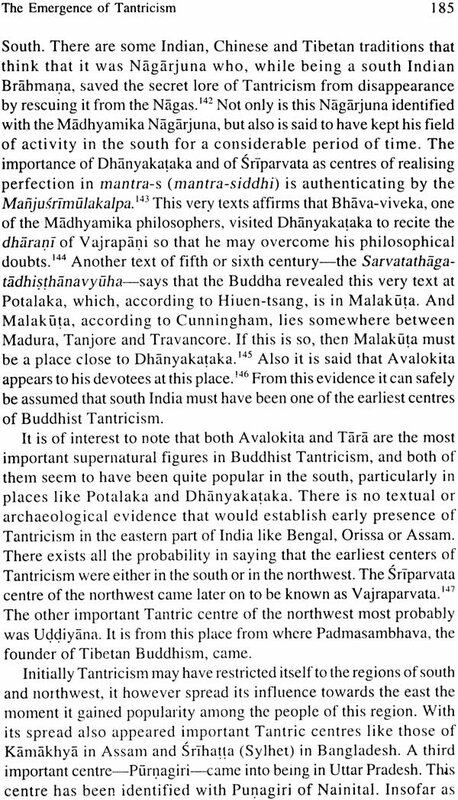 The first five hundred years, which constitute the initial phase of development during this phase is at present known as Theravada, and is prevalent in countries that lie to the south of India. On account of this geographical location of Theravada countries, it is also known as the Southern Buddhism. 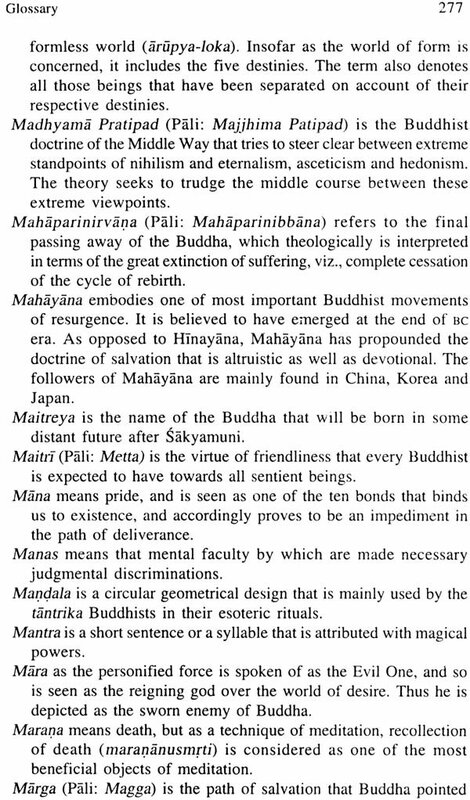 The second phase of Buddhism is characterised by the emergence of Mahayana. All those religious features were brought into Buddhism with the inception of Mahayana that are constitutive of folk religiosity. One of the important religious elements that crept into the Buddhist fold was the doctrine of Bodhisattva. Henceforward it would be the Bodhisattva ideal that would catch the imagination of a Buddhist believer. 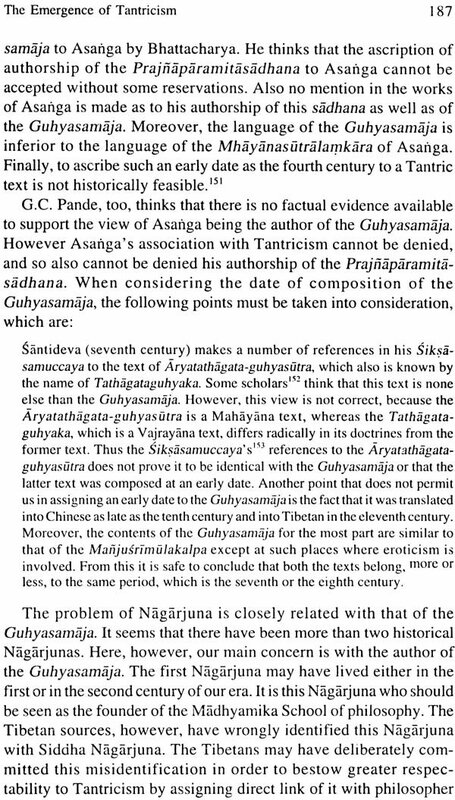 At the philosophical level two most important schools were established, namely, the Madhyamika and the Yogacara-Vijnanavada. Great strides, in the realm of art, were also made, particularly in architecture, sculpture and painting. The final phase of development is represented by the emergence of Tantricism. At this phase of development archaic religious elements, in the shape of magic, became part and parcel of Buddhist practice. 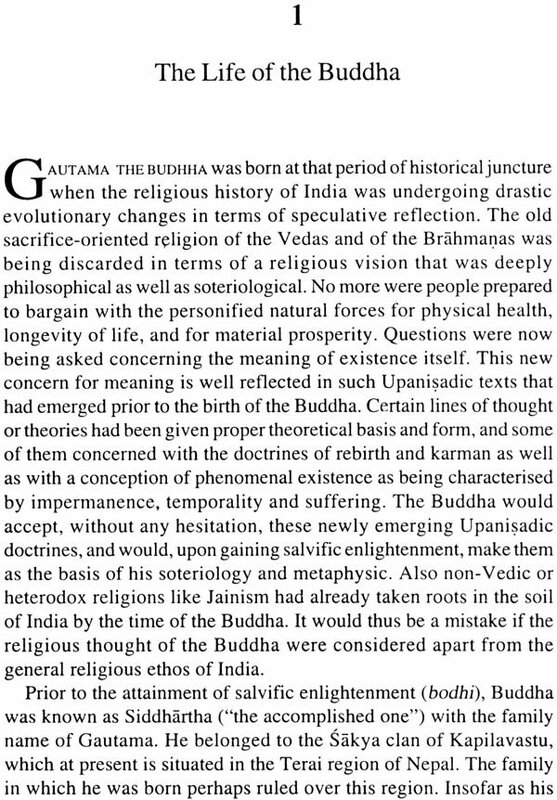 Thus begins the process of degeneration of the ideals that the Buddha had enunciated at the time of his Enlightenment. This story of rise and fall, of development and degeneration, tells its own story, which needs to be told in terms that are understandable. Moti Lal Pandit is at present working as a Researcher for Areopagos Foundation, Oslo, Norway. He has published papers on comparative religion, and has also published a number of books on Hinduism, Buddhism and Christianity. Some of his published books include: In search of the Absolute: Shankara's Concept of Reality; Being as Becoming; Philosophy of the Upanisads; Did Marx Kill God; Religio-philosophical History of Salvation; The Trika Saivism of Kashmir; Transcendence and Negation; and Sunyata; The Essence of Mahayana Spirituality. The Intended Purpose of this book is not only to explain, but also to interpret, the Buddhist thought that developed in India, and how and in what manner it spread out in countries as far away from the land of its origin as Japan. Though the subject may be vast and complex, the effort has been made not to engage in prolix interpretations or explanations, but to present the fundamental ideas of Buddhism in clear and concise terms. Also effort has been made to explain Buddhist thinking in such a manner as would allow the reader to deepen this understanding with regard to the philosophical questions that Buddhism began to grapple with. 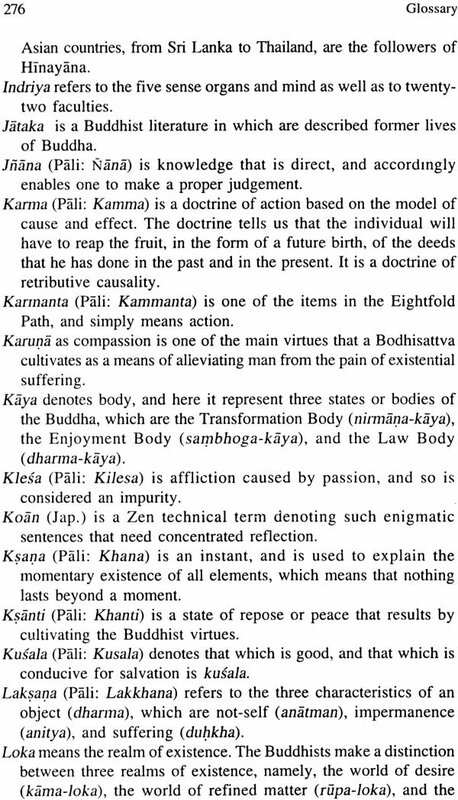 In doing so, the explanation and interpretation of Buddhist thinking has been carried out within the framework of Buddhist soteriology, which means that Buddhist philosophy has to be understood as a means of reaching the spiritual gal that Buddha set for his followers at the time of his Enlightenment, namely, the realization of nirvana. It is the spiritual dimension that should be seen as the underlying principle of what is known as Buddhist philosophy. 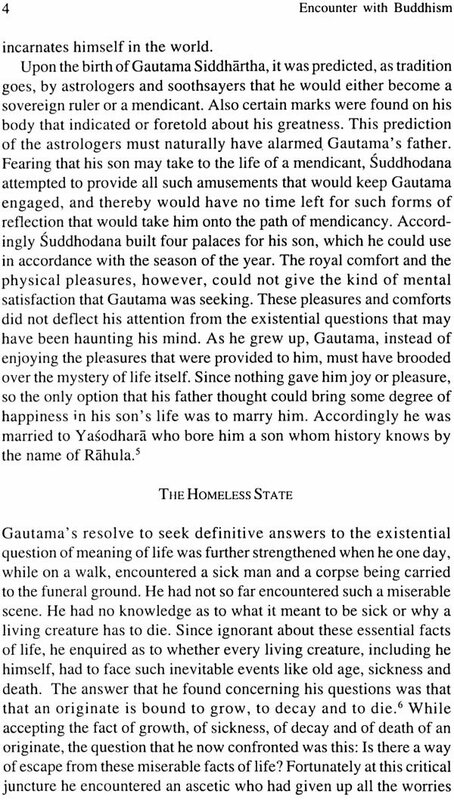 As constituting the essence of Buddhist philosophy, so spiritual concerns of Buddhism provide the necessary guideline that a Buddhist philosopher analysis of the insights that Buddha disclosed at the time of Enlightenment as well as through his discourses during his missionary period of life. One of the essential features of Buddhist thought and practice has been its progressive orientation, which means that a conscious effort has been by Buddhist thinkers of interpreting Buddha's thinking in acordance with the exigencies of time. 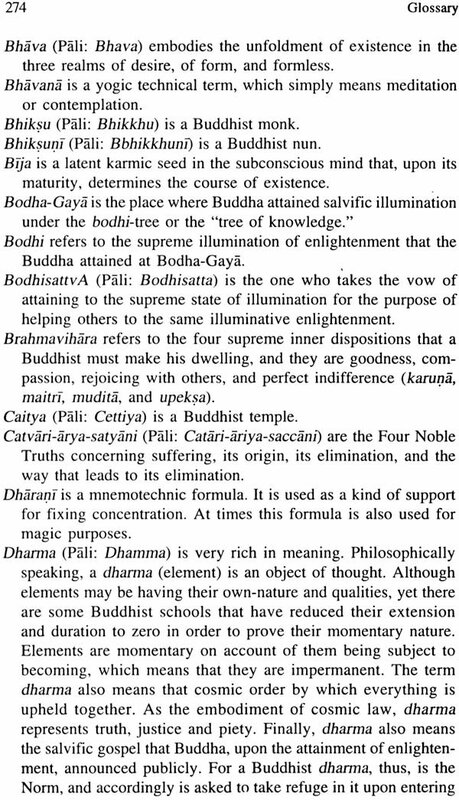 It is this progressive aspect of Buddhist thought that led to the emergence of so many sects and school, each claiming to be representing the authentic version of Buddha's Enlightenment. The first five hundred years, more or less, were the years of consolidation. It is during this period of Buddhist history that the Samgha is thought as having strictly followed the First Turning of Wheel of Dharma. 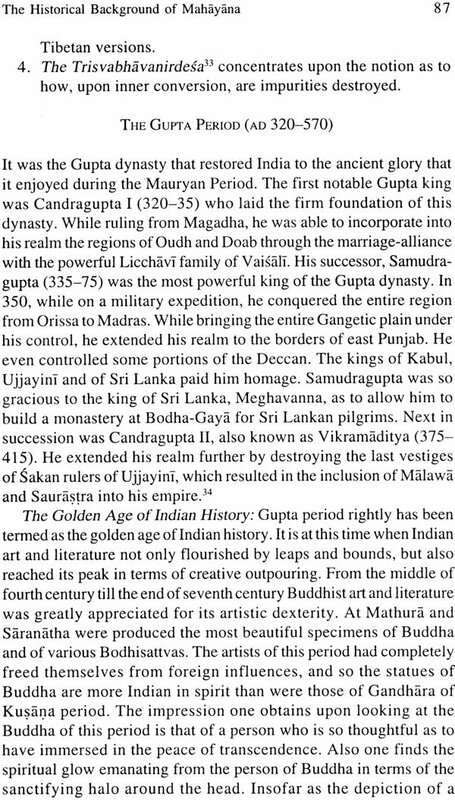 Also it is during this period that Buddhist Samgha split into nearly eighteen sects. 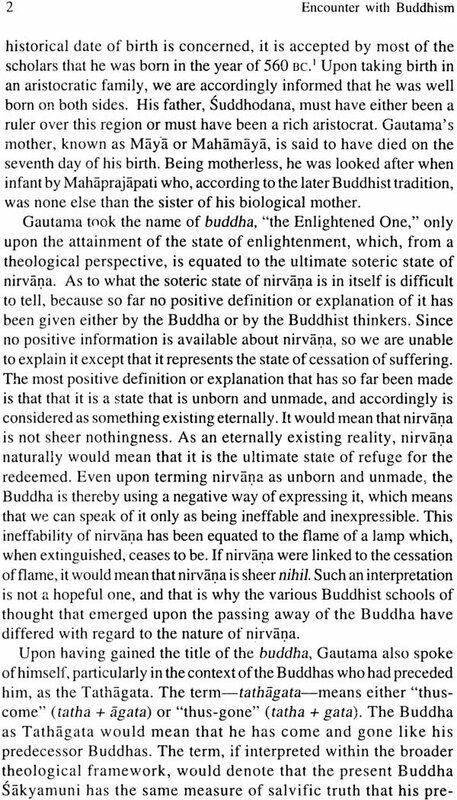 The Theravada or what pejoratively is called Hinayana represents the religious spirit of this period at present. The next five hundred years of Buddhist history are known as the Second Turning of the Wheel Dharma. It is during this period that a major split occurred within the Samgha in the form of the emergence of Mahayana. 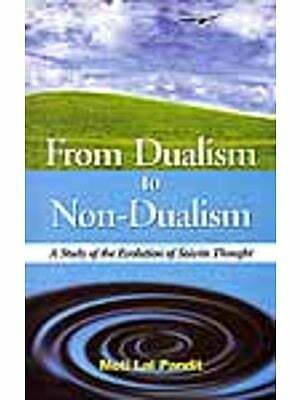 It is, thus, Mahayana that represents the essence of Buddhist thinking of this period. 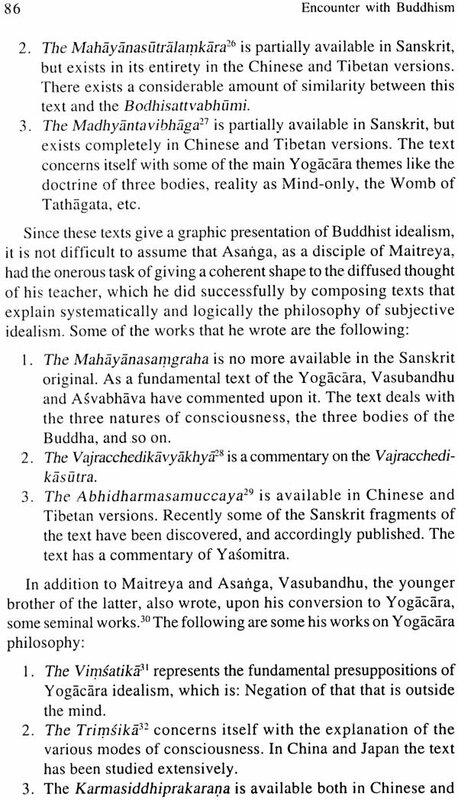 In contrast to the Theravada realism, the Mahayana, both at religious and philosophical levels, infused new religious and philosophical spirit within the veins of the Samgha. At the religious level the element of bhakti is introduced, and it is the persona of Bodhisattva that concretises it. 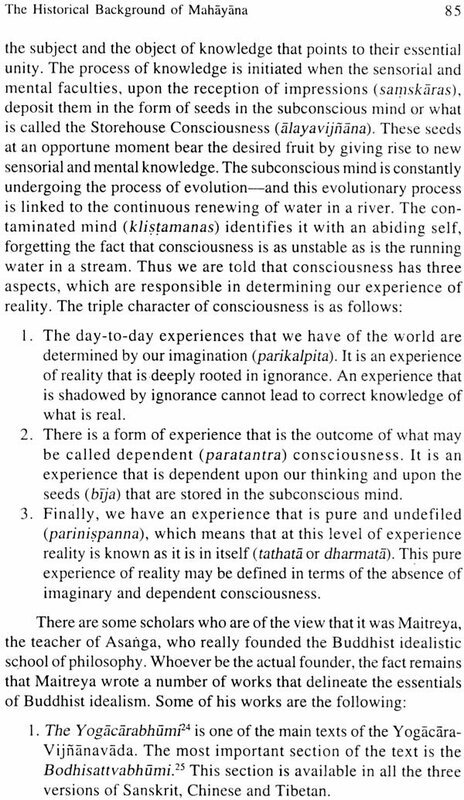 At the philosophical level the new ways of looking at reality are being explored in terms of the emergence of Madhyamika and the Yogacara-Vijnanavada schools of thought. The former school inserted apophatism, Where as the latter school give rise to full-fledged subjective idealism. 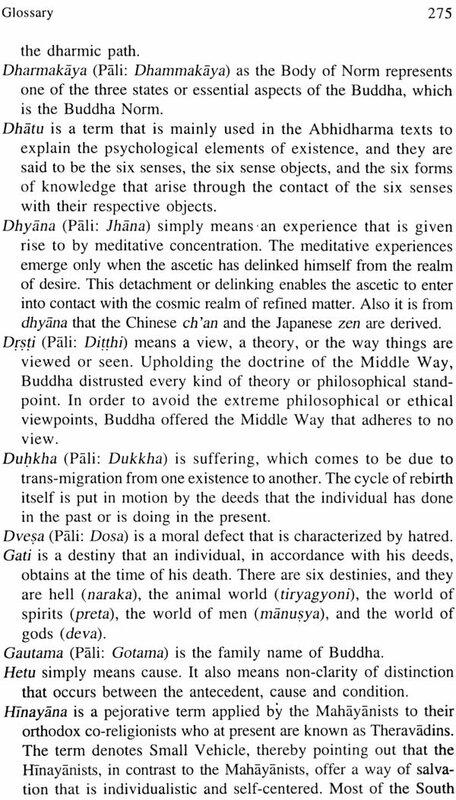 Also it is during this period that the Buddhist logic took its proper shape in the hands of such a genius as Dinnaga. It is also the period when Buddhist art not only flourished, but also reached the new peaks of creativity. More significantly, Buddhism took deep roots during this period in china, and China accordingly became the springboard of making Buddhist gospel available to the people of Korea and Japan. The last five hundred years of Buddhism are spoken of as the Third Turning of the Wheel of Dharma. 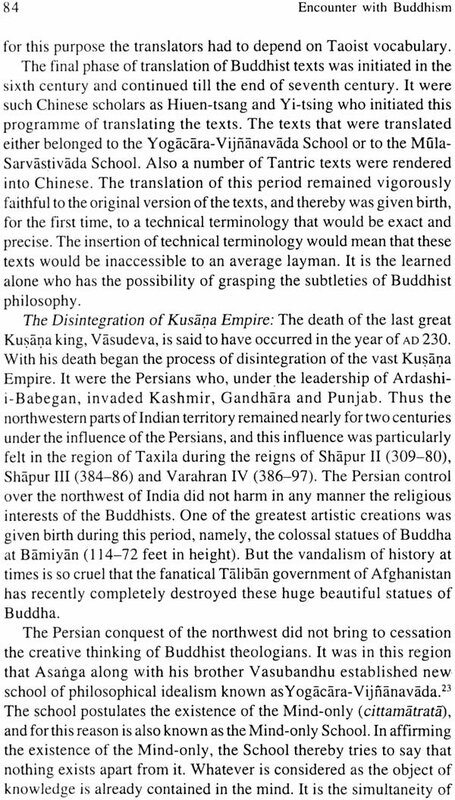 It is during this period that a distinct Buddhist sect emerged, namely, Tantricism. 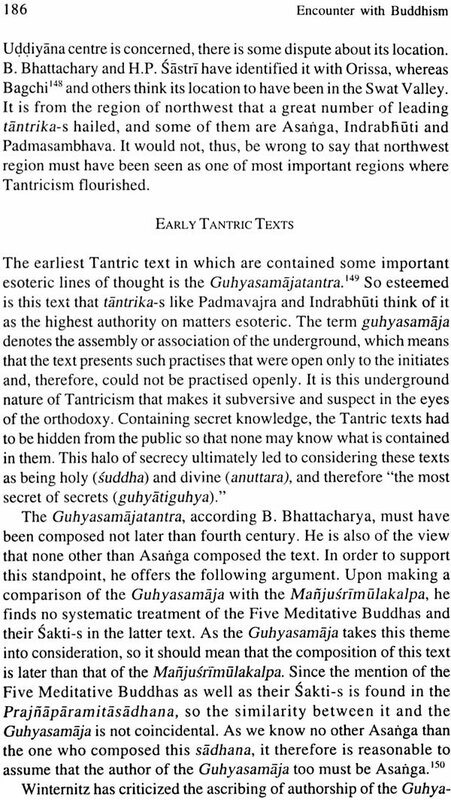 Tantricism represents the spirit of decline of Buddhism. Tantricism basically is more a religious practice than a sojourn in philosophical exploration. Tantricism basically is rooted in esoteric practices that are magical in intent and content. 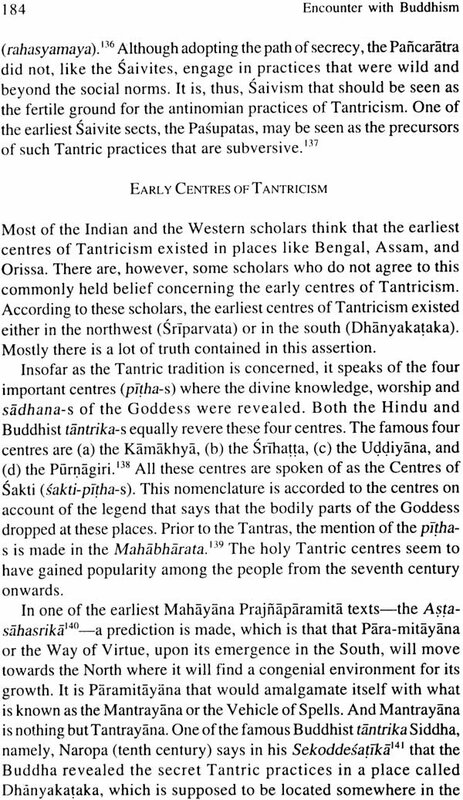 Since magic is the dominant theme of Tantricism, so it took deep roots in countries that are embedded to magic like Tibet, Mangolia, China, and Japan. By interpreting the magical practices within the conceptual framework of Mahayana, the tantrikas thereby have tried to transform these magical practices into a kind of Buddhist revelation. 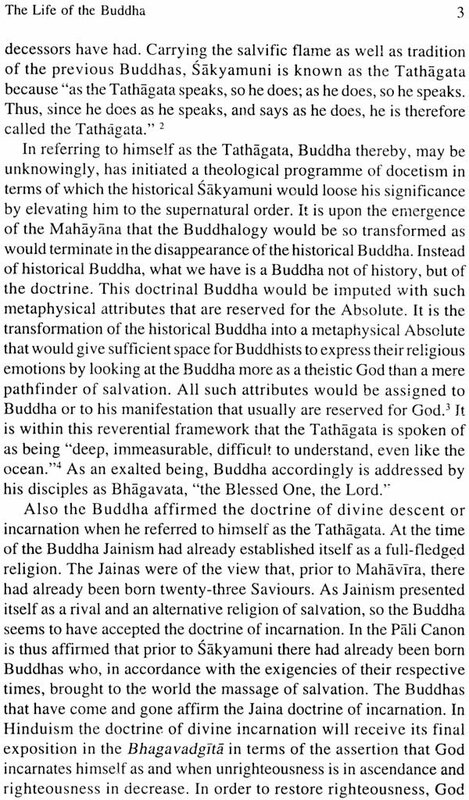 The insertion of Tantricism within Buddhism shows that magic, in one form or the other, is always to be found in every kind of religiosity. No matter how much rational a religion may look outwardly, inwardly the spirit of magic is always to be found there. While describing and interpreting all the three phases of Buddhist religious history, the author has also tried to give a brief description of the present condition of the Samgha in countries where it is predominant or where a significant number of people adhere to it. Not only has the present situation of Buddhism been described, but also an attempt has been made to explain as to whether it is possible for different religions to group has the possibility of understanding correctly the practices and beliefs of religions other than their own. It is through honest dialogue that each religious group would come to know as to what they have in common and what beliefs and practices make them different from each other. It is in the spirit of an honest dialogue that misunderstandings that divide us can be overcome, and thereby the spirit of co-existence and human brotherhood could be made a geniune signpost for the good and welfare of all. While writing this book I have greatly benefited by the scholarly contributions, in the field of Buddhism, of such scholars as A.B. Keith, E.J. Thomas , Th. Stcherbatsky, E. Frauwallener, E. Conze, and T.R.V. 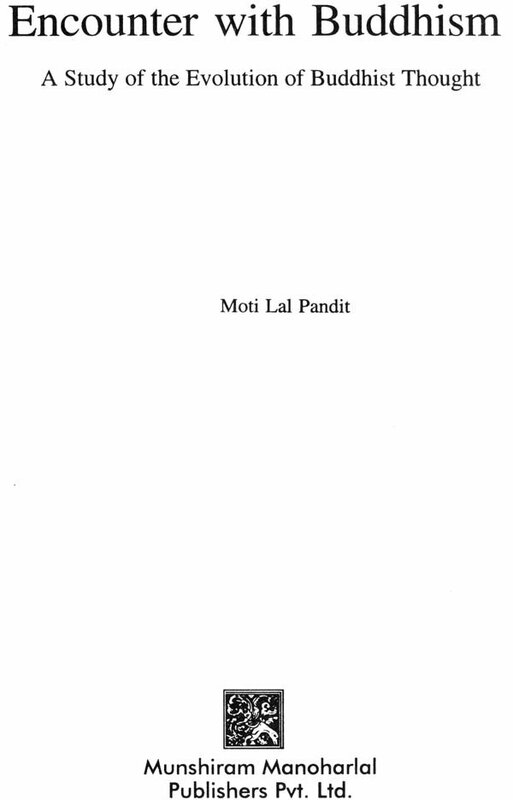 Murti, and so I express my gratitude to all such scholars of past and present. It also is appropriate that I must express my gratitude to the Areopagos Foundation, Oslo, Norway for providing the necessary financal support for the publication of this book. Last, but not the least, I am thankful to my publisher for their unstinted cooperation and helpful attitude.